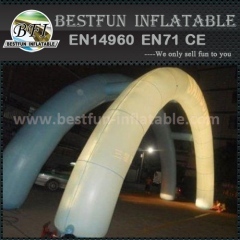 A Custom Inflatable Arch is a huge attention getter at any marathon, triathlon, race, or event. 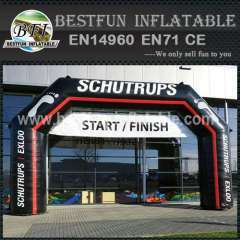 Arches are ideal for runner start and finish lines. 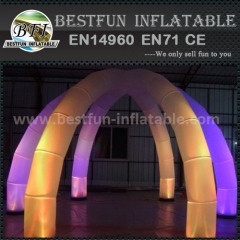 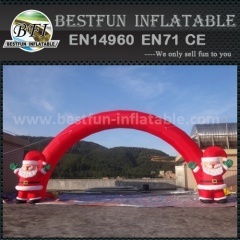 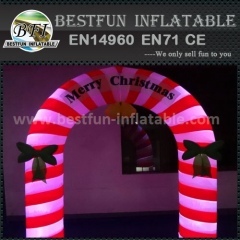 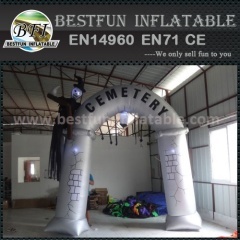 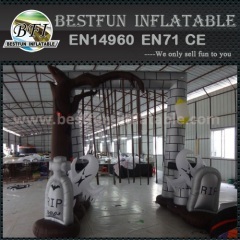 Group of Inflatable Arches has been presented above, want more	Inflatable Arches and Inflatable Arch Way, Please Contact Us.